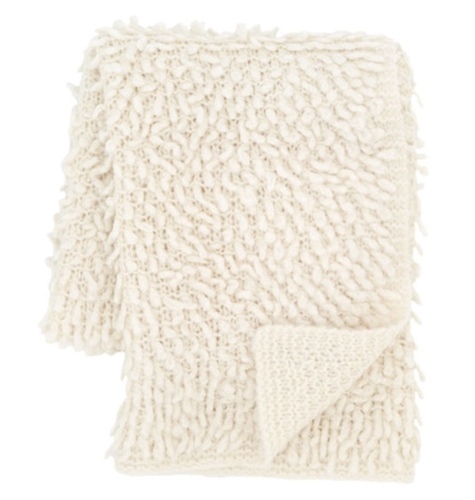 The Mara Hand knit throw in creamy, chunky wool yarns, is soft and will keep you warm as toast. One side is shaggy and the other smooth. You pick your favorite side! 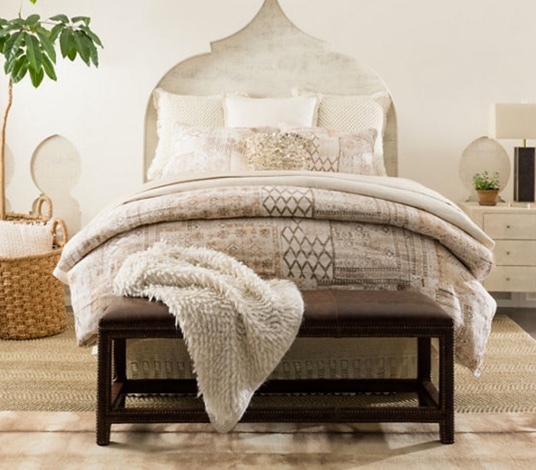 Crafted by artisans committed to fair-labor practices. Textured hand knit with 5" hem on ends, 2" side hem.